This is the weekend Philly kicks into high gear. 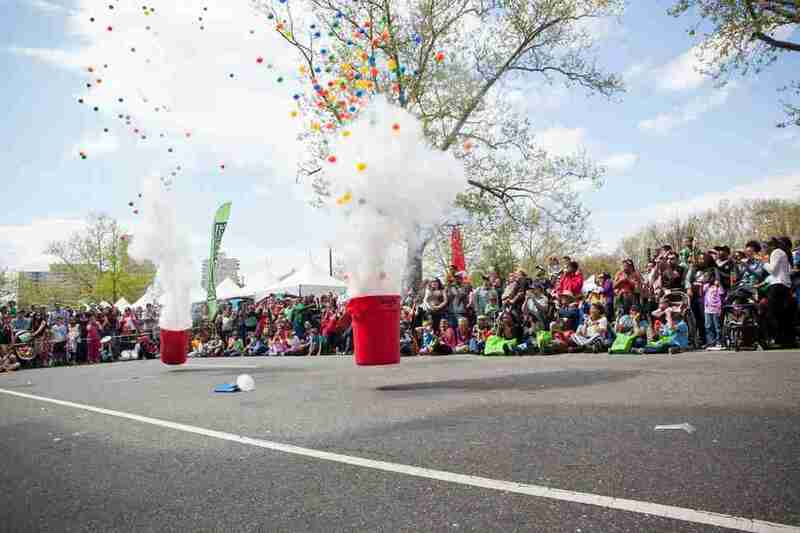 Spring festival season is now in full swing with the start of the Philadelphia Science Festival, the first edition of Parks on Tap, and the return of Flavors on the Avenue. 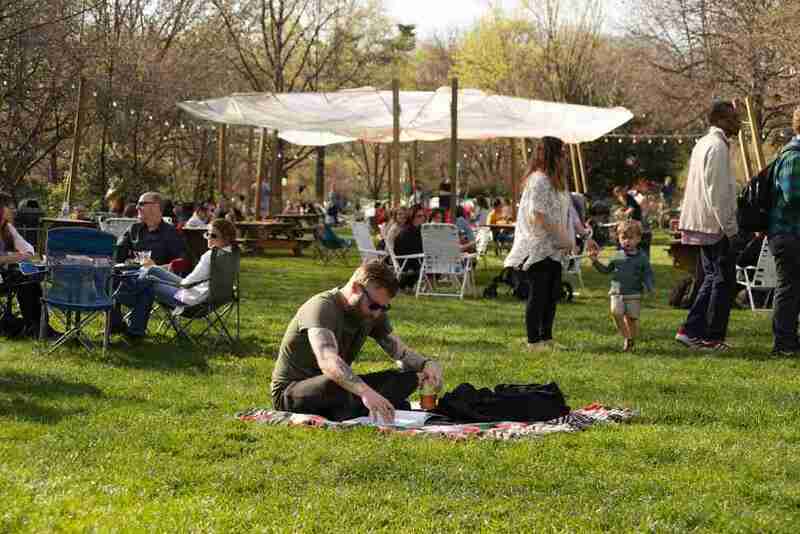 No matter your interests (margaritas, science, ‘90s pop music) or your location (by the Art Museum, over in Roxborough, down in South Philly), there's a little something to charm you. Think back to high school chemistry class. Wasn’t very fun, was it? 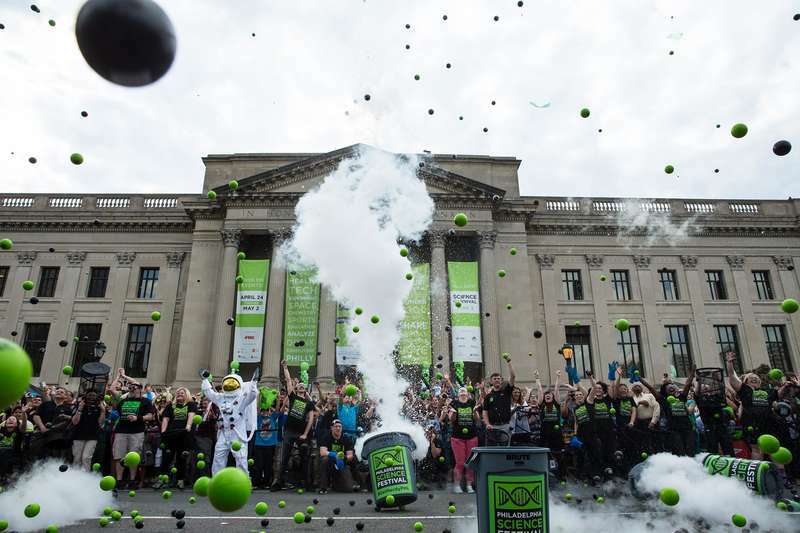 The Philadelphia Science Festival, which kicks off this weekend, promises to be a whole lot more engaging. This weekend’s festivities include an adults-only rooftop party featuring star-gazing and silent-disco dancing at the Franklin Institute on Friday, hands-on science activities at Clark Park and Hunting Park on Saturday, and a bar crawl featuring both drink specials and science-y demonstrations in Fishtown on Sunday. It’s no secret that the 1990s and 2000s are the hottest decades in the nostalgia game right now -- and plenty of dance parties are looking to cash in on the trend. At The Barbary this weekend, you won't even have to pick between the two: DJ Christian Lucas will be bumping ‘90s hits downstairs, while upstairs DJ Rebel Foster spins tracks from the new millennium. If your life's been lacking in quaintness lately, head over to Roxborough for Art Is Life on Saturday. It's an all-day arts festival, featuring an artisan shopping area (for all your handmade soaps and candles, wooden bowls, etc. 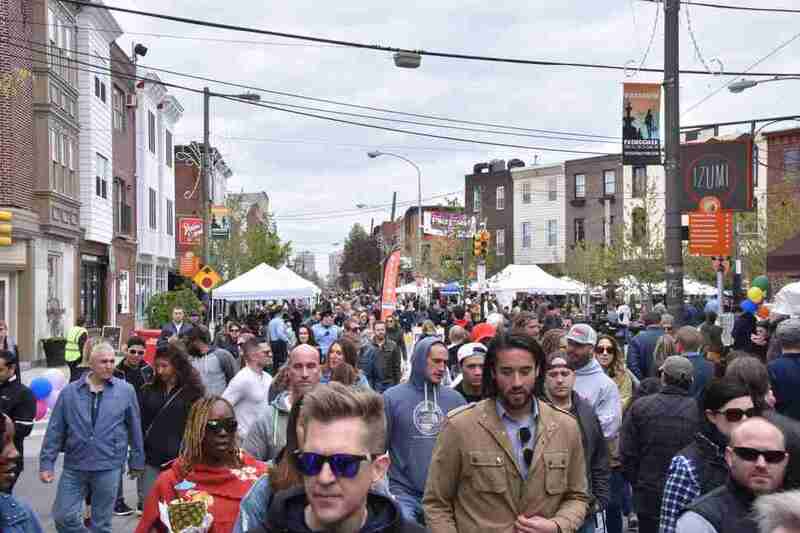 ), three stages of live performances, food from Nick’s Roast Beef, The Roaming Raven, and more, and a cheesesteak- and hoagie-making competition. Our city loves a good craft fair. This weekend’s local shopping extravaganza is West Craft Fest, featuring 100 vendors selling artisan jewelry, handmade ceramics, clothing, accessories, prints, stationery, and the like. Feed your post-shopping munchies with goodies from food vendors including Dr. Wutzit's Wonder Balls, Darling Nikki's BBQ, and The Chai Bar. 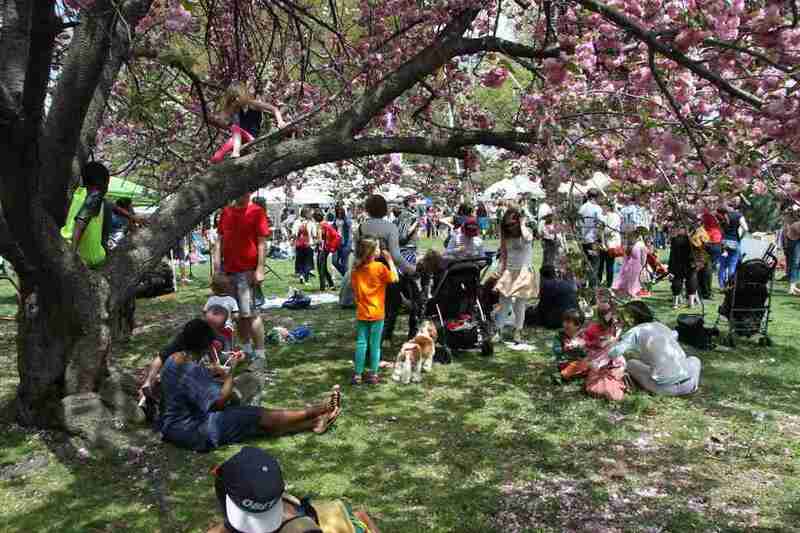 If rain dampens the party, the event will go on as planned on Sunday, April 28. Although National Margarita Day was back in February, Philly’s celebrating a little late with its annual Margarita March: a bar crawl hitting eight Center City locations, including Ladder 15 and Veda. As promised, you’ll be treated to each spot’s spin on a classic margarita, which will add up to, approximately, a lot of margaritas. All weekend long, these outdoor locations are inviting families to come take in the scenery. Grab a kayak or rowboat and hit the Schuylkill at Bartram’s Garden on Saturday, search for a variety of wildlife species at Bartram’s and John Heinz National Wildlife Refuge on Saturday, and take a walking tour of Cobbs Creek on Sunday. One of the city’s most lauded culinary epicenters celebrates its prized eats with this outdoor food festival. Restaurants like Bing Bing Dim Sum, Pistola's Del Sur, Fond, and Brigantessa will offer small plates off their stellar menus while live bands perform. There’ll also be a handmade market area and sidewalk sales from area merchants. ‘Tis the season for garden maintenance. Pick up plants for your vegetable, herb, or flower gardens (or all of the above). Plus, attend a free gardening workshop, where you’ll learn to grow all the ingredients for your salad and how to keep your houseplants alive (we believe in you). Be prepared for any weather conditions: This event is rain or shine. Allie Volpe is a writer based in Philadelphia. She hasn't slept in days. Follow her on Twitter: @allieevolpe.